It is at this latter location that people first arrive. This offers outdoor night setting with a parking lot, façades for tower blocks, backed by surrounding backdrops of city high-rises seen against a misty night sky; so using the local windlight or setting your viewer to a cloud night setting is recommended for a visit, although with careful filming, daylight settings should work on the space as well. The landing point faces a resource centre, which includes teleports to other set locations (again, only the ground level being open at the time of my visit although others provide hints as to what is coming). not far from this is a series of small stage sets, one of which is outfitted as a photography studio with backgrounds and green screen as well as pose balls. There is also a classroom / meeting area. Further afield, but still within the surrounding high-rises are further lots, apparently awaiting building-out. With cars parked around the lot, the building shells and the entrance to a subway station, the setting offers a fairly simple location for filming, which I assume will be added to over time. For those needing an outdoor small-town style of location for filming, the ground level “Terradale” set might fit the bill. “Obvious steampunk references have disappeared,” Chic states, “and many new buildings have been added. Structures are clustered for better filming and photography and ‘clutter’ has been added to private areas for a more realistic feel.” There is also an information centre inside one of the buildings, again offering teleports between the different stage / set levels. In previous designs, MOSP gradually developed a wide range of film sets and opportunities, from rural to city through outdoor settings to sci-fi, so it will be interesting to see how this iteration is developed and what additional resources are provided. In the meantime, the current facilities are open for people to use, and specific enquiries or questions should be directed to Chic Aeon. Current Release version 5.1.0.511732, dated January 9th, promoted January 16th formerly the Alex Ivy Maintenance RC – no change. Voice RC viewer updated to version 5.1.1.511952 on January 23rd and then to 5.1.1.512121 on January 26th. MetaChat updated to version 1.2.21 on January 22nd, 2018. Join Gyro Muggins as he reads the conclusion to Neff and Wilson’s investigations. 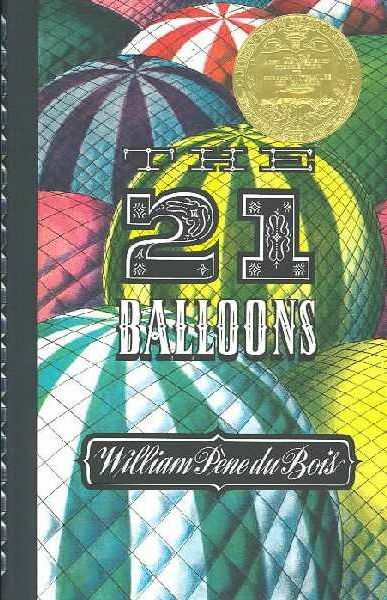 Faerie Maven-Pralou reads from William Pène du Bois’ 1947 children’s classic, The Twenty-one Balloons. A steamship en route across the North Atlantic comes across the strange wreckage of twenty deflated gas balloons and rescue, much to their surprise, a lone man – one Professor William Waterman Sherman. The professor had last been seen some three weeks previously, departing San Francisco aboard a giant balloon, determined to spend a year aloft and drifting on his own. 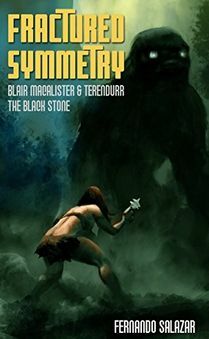 Join Corwyn Allen as he reads from Fernando Salazar’s 2017 novel. SpaceX faces a busy couple of weeks for the end of January and the start of February 2018. On Tuesday, January 30th, the company is set to launch Luxembourg’s SES-16/GovSat 1 mission on a Falcon 9 rocket from Launch Complex 40 at Canaveral Air Force Station on Florida’s coast. As is frequently the case with SpaceX missions, an attempt will be made to return the booster’s first stage to a safe landing – this time at sea, aboard the Autonomous Spaceport Drone Ship Of Course I Still Love You in the Atlantic Ocean. 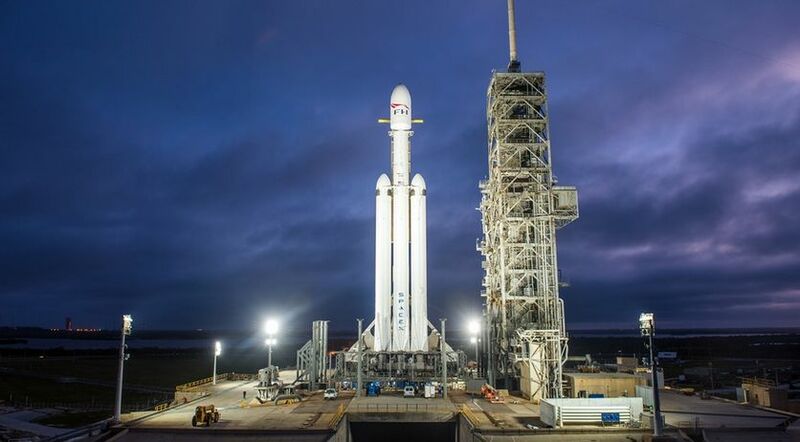 Then, if all goes according to plan, on Tuesday, February 6th, SpaceX will conduct the first launch of the Falcon Heavy booster which should be a spectacular event. 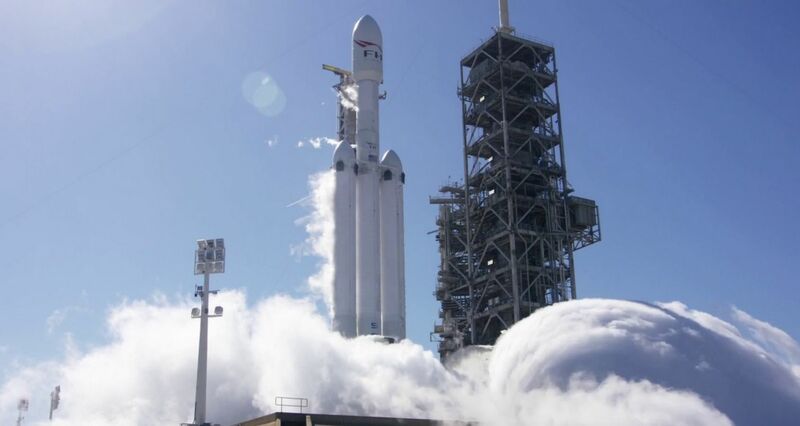 As I’ve previously noted in these updates, Falcon Heavy is set – for a time at least – to be the world’s most powerful launch vehicle by a factor of around 2, and capable of lifting up to 54 tonnes to low Earth orbit, and of sending payloads to the Moon or Mars. The core of the rocket comprises three Falcon 9 first stages strapped side-by-side, two of which have previously flown missions. For its first flight, the Falcon Heavy is set to send an unusual payload into space: a Tesla Roadster owned by Tesla and SpaceX CEO Elon Musk. It’s part of a tradition with SpaceX: mark a maiden flight with an unusual payload; the first launch of a Dragon capsule, for example, featured a giant wheel of cheese. If all goes according to plan, SpaceX hope to recover all three of the core stages by flying them back for touch downs; two of them on land, and one at sea using an Autonomous Spaceport Drone Ship. As part of the preparations for any Falcon launch, SpaceX conduct a static fire test of the rocket’s main engines.For the Falcon Heavy, this took place on January 27th, 2018. These tests have come in for criticism from some quarters as a high-rick operation. However, to date, SpaceX has not suffered a single loss as part of such a test, although in September 2016, a Falcon 9 and its payload were lost while the vehicle was being fuelled in preparation for such a test. For the Falcon 9, the test involves firing the 9 Merlin main engines for between 3 and 7 seconds; with the Falcon Heavy test, and possibly to obtain additional vibration and stress data ahead of the launch, all 27 engines were fired for a total of 12 seconds – almost twice as long as the longest test of a Falcon 9. Assuming the launch is successful, it will pave the wave for Falcon Heavy being declared operational. The second launch will most likely carried a Saudi Arabian communications satellite into orbit, and the third flight of the Heavy undertake the launch of multiple satellites. All three launches will be watched closely by the US Air Force, who are considering using the Falcon Heavy as a potential launch vehicle alongside the Falcon 9, which was added to the military launch manifest in 2016. Since the confirmation of its discovery in February 2017 (read more here), the 7-exoplanet system of TRAPPIST-1 one has been the subject of much debate as to whether or not anyone of the planets might be habitable – as in, have suitable conditions in which life might arise. As I’ve previously reported, while some of the seven planets sit within their parent star’s habitable zone where liquid water might exist, there are some negative aspects to any of the Earth-sized worlds harbouring life or having the right conditions for life. In particular, their parent star is a super cool red dwarf with all internal action entirely convective in nature. Such stars tend to have violent outbursts, so all seven planets are likely subject to sufficient irradiation in the X-ray and extreme ultraviolet wavelengths to significantly alter their atmospheres and rendering them unsuitable for life. Further, all seven are tidally locked, meaning they always keep the same face towards their parent star. This will inevitably give rise to extreme conditions, with one side of each world bathed in perpetual daylight and the other in perpetual, freezing darkness, resulting in atmospheric convection currents moving air and weather systems / storms between the two. However, on the positive side, TRAPPIST-1 is sufficiently small and cool that, despite their proximity to it, the sunward faces of the planets won’t be as super-heated as might otherwise be the case. This also means that the extremes of temperature between the lit and dark sides of the planets aren’t so broad, reducing the severity of any storms some of them might experience. Now a team of researchers have identified the more likely planets within the seven which might have conditions conducive for life. 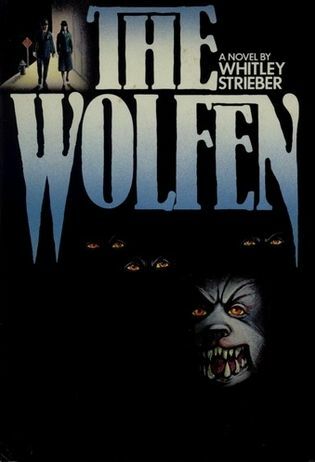 This involved certain assumptions being made, such as all the planets being composed of water ice, rock, and iron, and – given some of the data concerning the planets, such as their radii and masses, are not well-known – a range of computer models having to be built. In putting everything together, the team concluded that TRAPPIST -1d and TRAPPIST-1e might prove to be the most habitable, with TRAPPIST 1d potentially being covered by a global ocean of water. The study also suggests that TRAPPIST-1b and 1c have have partially molten rock mantles, and are likely to be heavily volcanic in nature. In publishing their work, the team are reasonably confident of their findings, but note that improved estimates of the masses of each planet can help determine whether each of the planets has a significant amount of water, allowing better overall estimates of their compositions to be made.